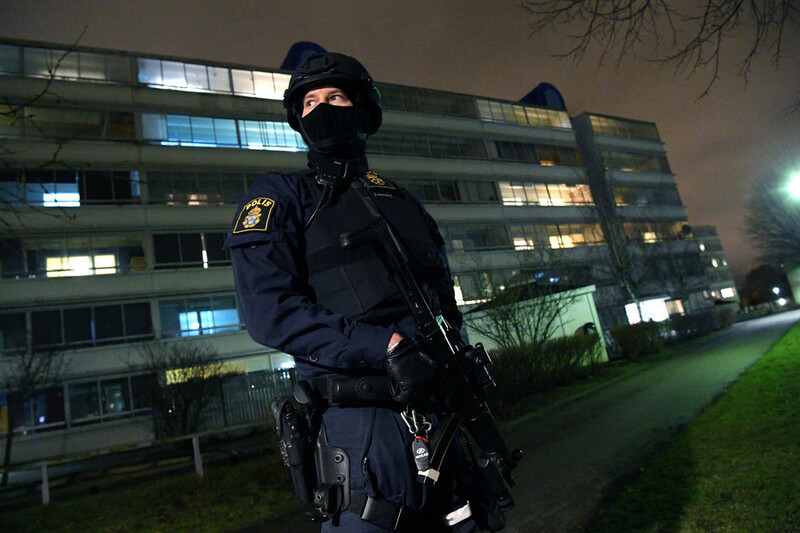 Sweden’s center-left prime minister Stefan Lofven has said he may deploy military units to cut crime in immigrant-dominated ghettos – but are such grotesque adaptations to the decades-long influx actually addressing the problem? 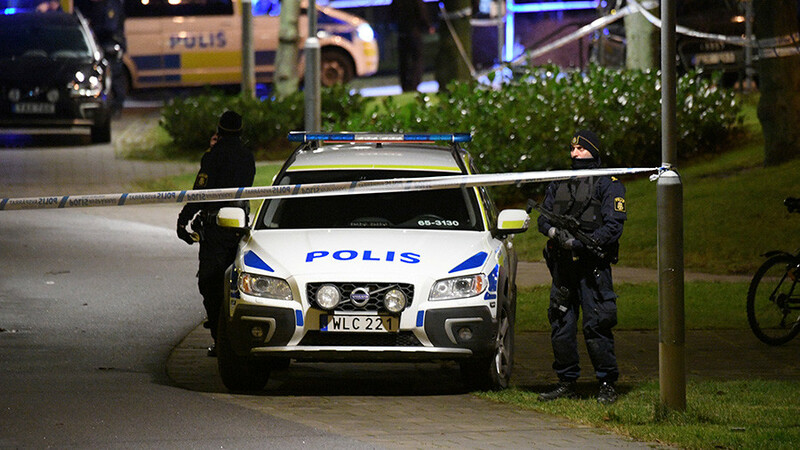 Lofven’s words last week were a response to statistics showing that more than 300 shootings occurred in 2017, the vast majority of them in the three biggest cities. Three decades ago gun crime was front page-worthy in a country with restrictive firearms ownership laws. Now, with nearly-daily media headlines about “turf wars,” “revenge killings” and “grenade crime,” attention has turned to the disadvantaged areas where they occur. A report last year indicated that more than 90 percent of shooting suspects were from an immigrant background. 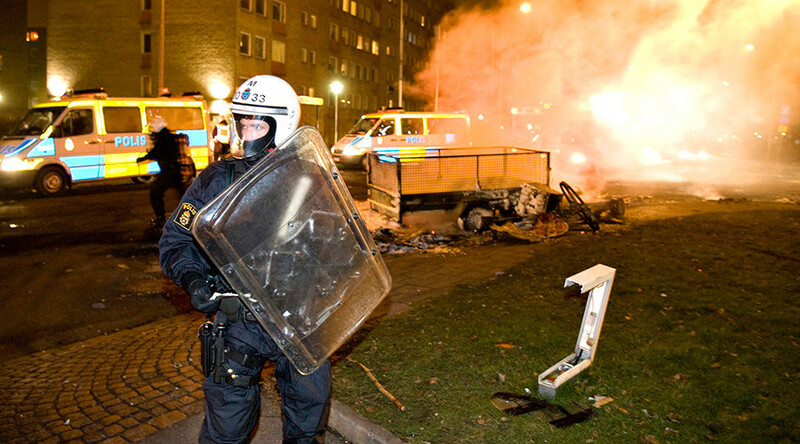 READ MORE: No-go zones: Alt-right fantasy or new face of Europe? Despite international headlines, the sincerity of Lofven’s intentions to send in the personnel carriers should be taken with a pinch of salt. 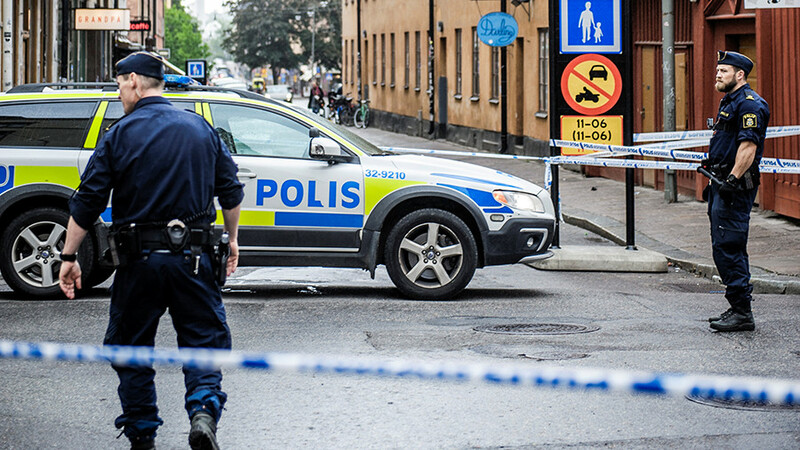 The former unionist’s rhetoric has been consistently tough on crime, and his minority government faces a battle for re-election against resurgent center and nativist parties later this year. Yet the episode is important, because it serves as a textbook illustration of how Western leaders have dealt with immigration and resultant domestic terrorism. The army proposal takes the idea that the government must be seen to be doing something - or saying it will do it - to an extreme that is so macho it is comical. 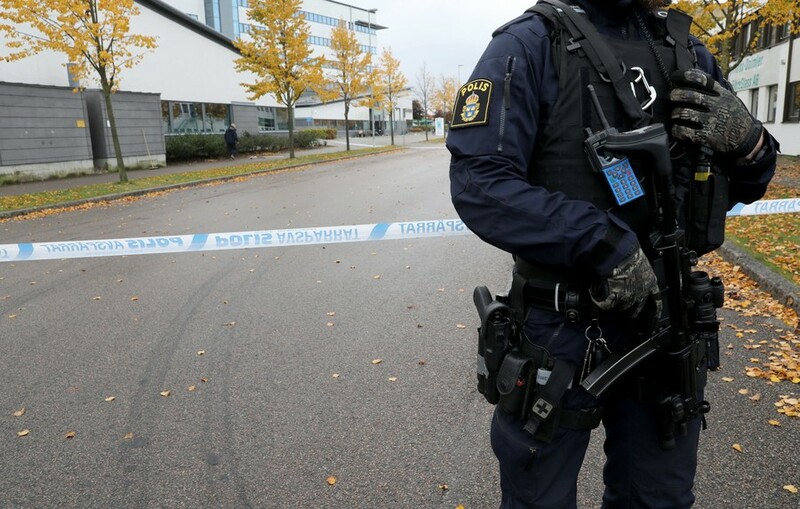 Unless Lofven genuinely believes that soldiers in fatigues marching Malmo rude boys to their parents’ doorstep is an effective long-term solution, the very idea is also preposterously, disingenuously cosmetic. 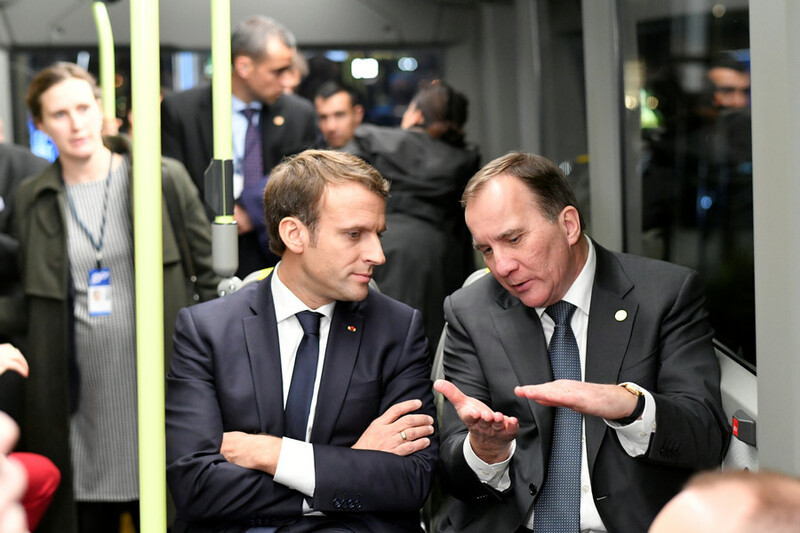 Like other European centrists, Lofven is flirting with right-wing rhetoric - the idea was first mentioned by the Sweden Democrats (SD) - seemingly without any context or wider thought. Although Lofven’s ghetto control strategy is still undoubtedly undergoing cost efficiency evaluations, similar adjustments to the changed reality are all around us. 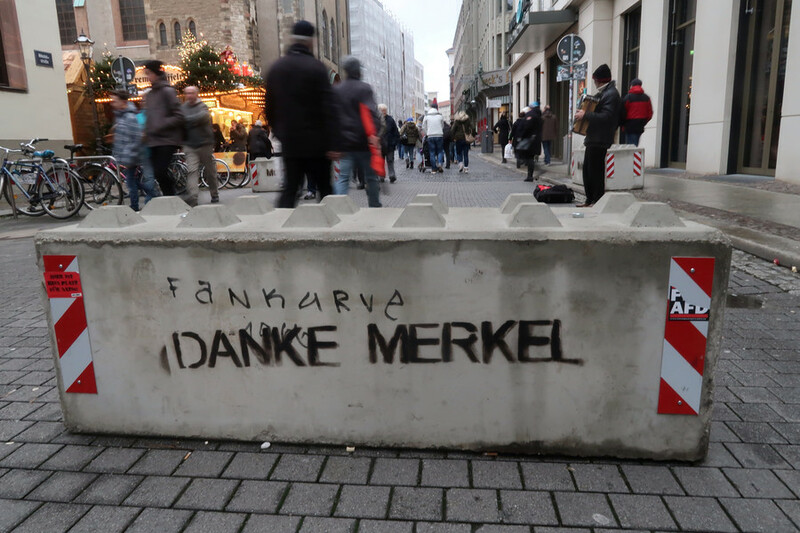 Bollards and concrete blocks are being installed at Europe’s tourist squares. Until November 2017 France had lived under a state of emergency for two years, and children growing up there will think of a policeman as a bulletproof-vested figure armed with a submachine gun. 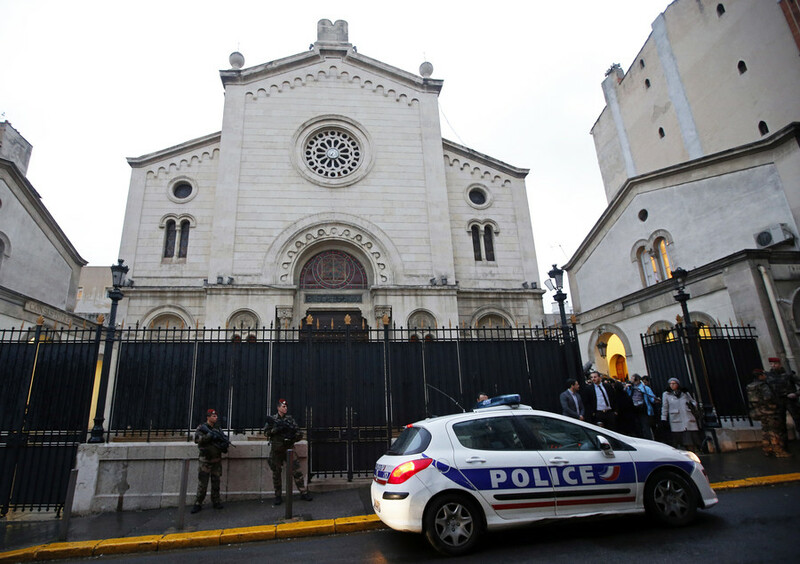 There are riot-proofed police stations where officers have to be driven in in armored vehicles to avoid assault, and patrols outside synagogues. There are state-funded tent cities, and warzone-style camps. Everyone’s given up complaining about the performative hell of air travel. Everywhere are compromises, temporary and incomplete solutions, maladaptations, constantly one step behind the unfolding situation. Some are outright ineffective, all are steps back from previous lifestyles, and all burdens on the innocent. And there are dozens more similar forced adjustments in the lives of Westerners that are less tangible, but significantly more inconvenient than walking past a bollard. Two decades ago most of these images would have been inconceivable in the West, but how quickly and unquestioningly this new reality is accepted, one step at a time. When Lofven’s predecessor, Olof Palme, the godfather of Sweden’s welcoming stance on modern migration, who said that a “society defines its success by how well it treats immigrants,” did he predict this for his sleepy and homogeneous Protestant country, or even desire it? Did he know what would have to be done in the name of the same ideals he espoused by future members of his own party, and what price his native countrymen would have to pay? 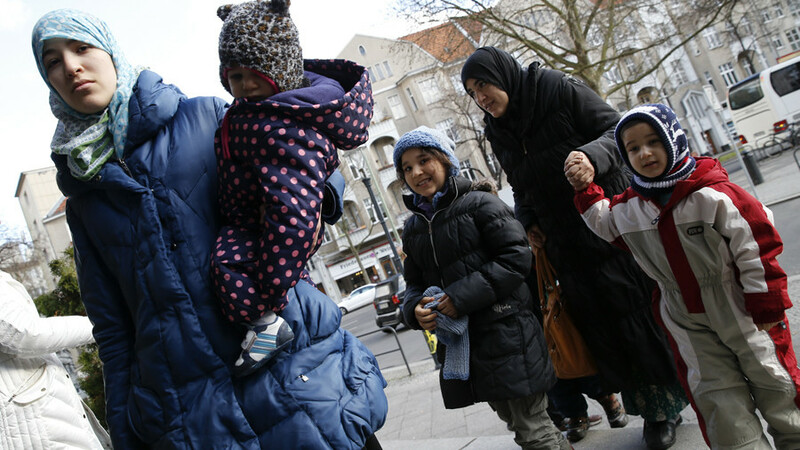 This is not about immigrants – both refugees and economic migrants have human rights and legitimate self-interest. This is about the Western political establishment – not just Lofven, but Angela Merkel and Emmanuel Macron, Jean-Claude Juncker and Antonio Guterres – and an unwillingness or inability to perform an honest and deep examination of the impact of migration, the value of assimilation, the capacities of their societies, and their future. Only then can they stop plugging leaks in the walls with empty talk and family heirlooms, painting over the rot as it sets in, and instead develop a blueprint for a more harmonious and prosperous existence for all inside house Europe.